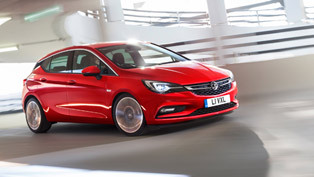 2015 Vauxhall Astra is unleashed! 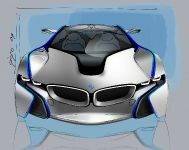 The company has finally released the first official photos of the car and detailed data revealing a lot ahead of its official premiere in Frankfurt this September. 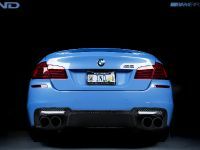 There are a lot of exiting facts about it. 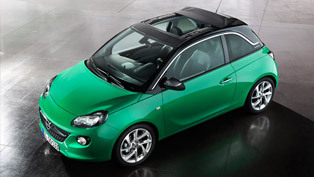 First, the new Astra is about 200kg lighter than outgoing model. 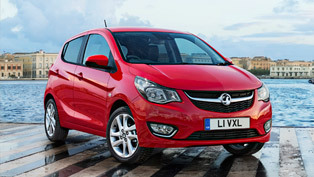 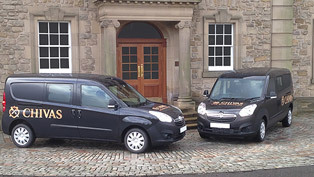 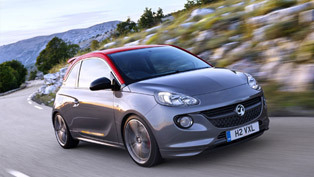 Although it is smaller on the outside, Vauxhall says that it is bigger on the inside. 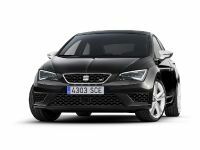 In addition, the engine range now features the 145PS 1. 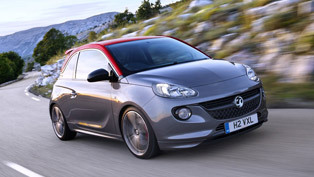 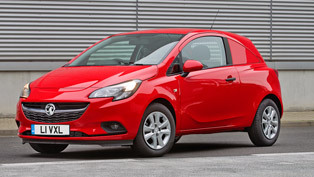 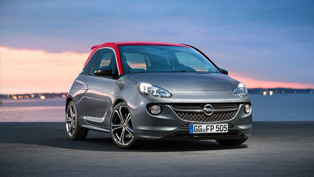 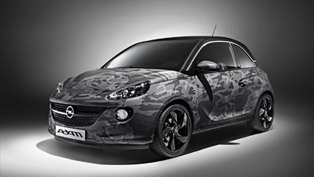 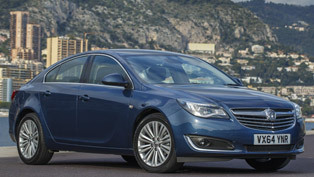 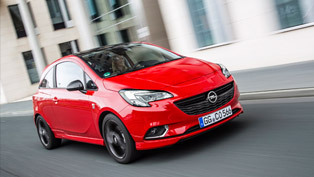 Vauxhall revealed that it will premiere the top-of-the-range ADAM S model next month at the 2014 Paris Motor Show. 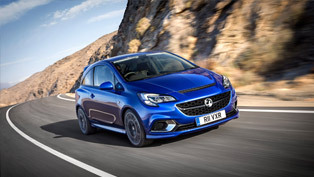 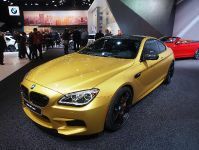 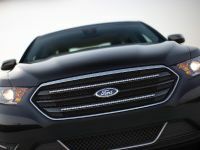 The car was previewed in March at this year’s Geneva Motor Show, where it showed its slick design, its potent 150 hp 1.4-litre turbo engine, its specially-tuned chassis and its VXR braking system. 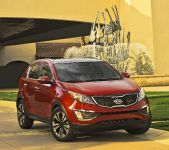 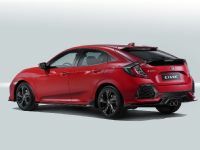 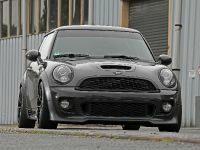 ADAM S visually appears more muscular than the standard ADAM, due to its front lip spoiler, side sill moldings and an extended rear bumper cut-out with a visible, bold exhaust tailpipe.